The Chinese New Year bell will officially ring on Feb 5th. This year is the year of the pig, and this Chinese zodiac comes every 12 years. For as long as I can remember, brands around the world have been releasing special collections dedicated to Chinese New Year. Even though more than half of the time it’s hard for me to agree that the designs are even Chinese, I’m still anticipating this years’ collections because I love cute piggy designs! As expected, fashion labels from high and low released their Chinese New Year collections starting in late 2018. Of course, the star of the show is the pig in many different designs. Kate Spade is known for its novelty designs. 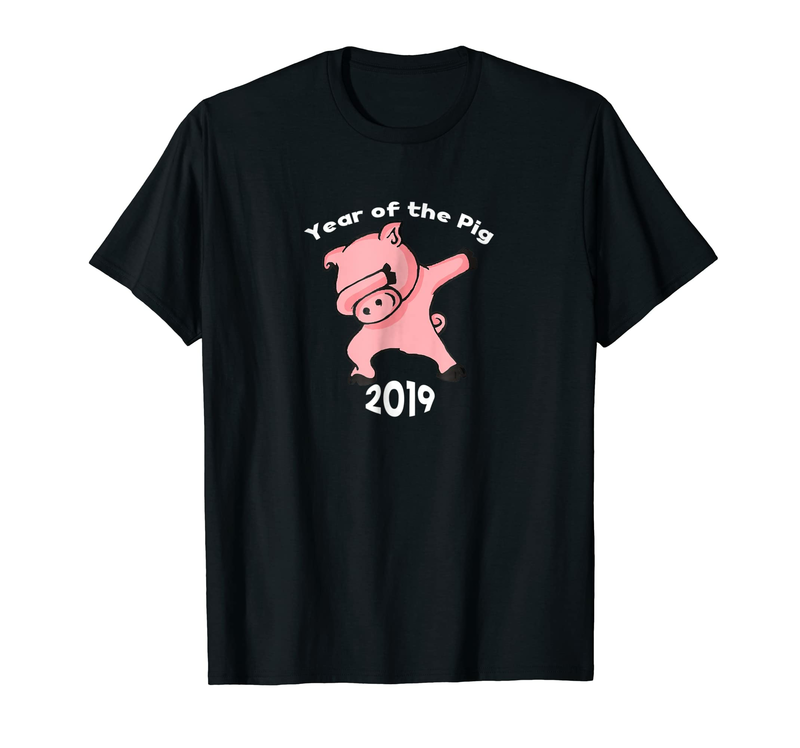 I am seriously in love with its Year of the Pig collection. 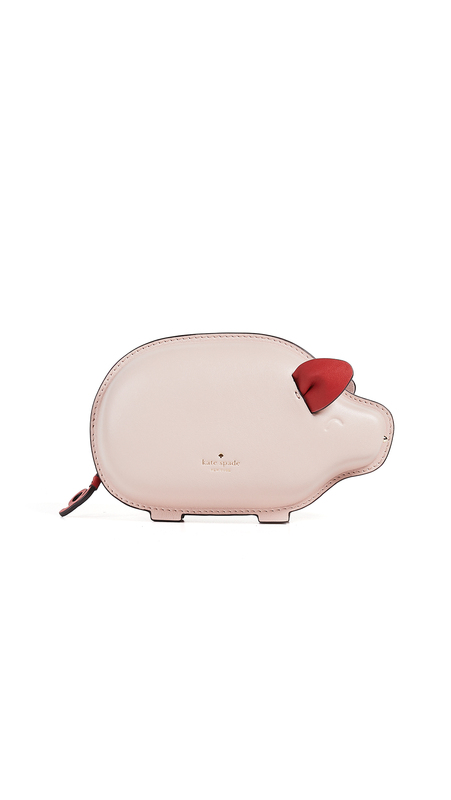 They were sold out so quickly but I consider myself lucky to get a piggy pouch and a key chain. Just something small to brighten up my day. 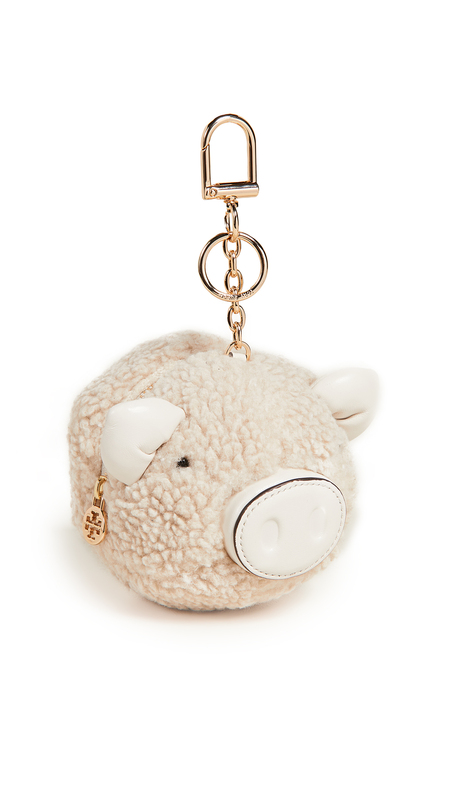 Tory Burch also offers some fun pig handbags and charms. Check out this golden pig bag, and the furry pig bag charm. Aren’t they adorable? Gucci Chinese New Year Collection feathers the Looney Tunes version of the 3 little pigs. If you are a fan of Looney Tunes you may like this design. Personally, I prefer simple looks, so Gucci’s fanciful taste with logo overlay doesn’t usually make my heart sing. 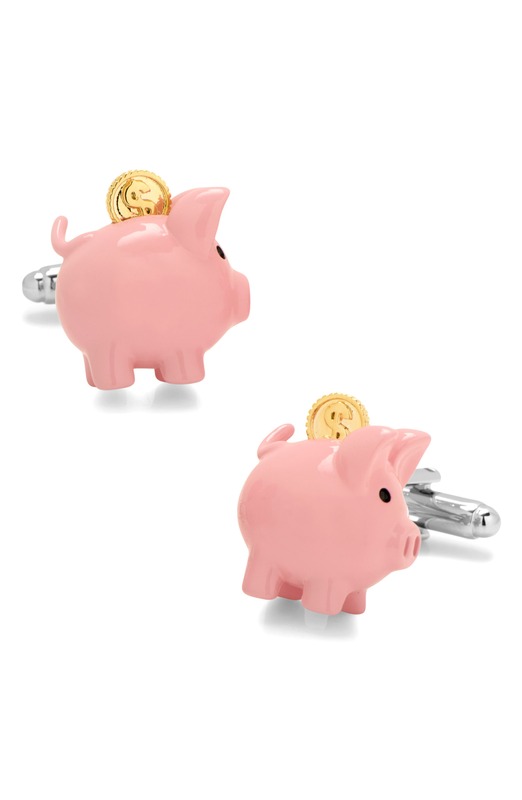 Louis Vuitton also has some cute pig bag charms. If I had to choose, I would go with this one over Gucci’s Looney Tunes pigs. Are you a fan of whimsical designs too? From Designer Brands to Street Brands, grab them while you can. I wish you a happy Chinese/Lunar New Year, and have fun with your new piggy fashion finds! Thank you for visiting my blog, see you next Friday.